As many as 35% of IT/ITES organizations will implement automation in their IT departments, reveal the findings of a dynamicCIO survey among the CIOs of India’s top IT/ITES Organizations. At 24% finance is the second most likely department to undergo automation. Among the other interesting survey results, Robotic Process Automation (RPA) at 43%, Artificial Intelligence (AI) at 32% and Internet of Things (IoT) at 32% are among the most likely technology areas to see the most significant investments. As many as 39% CIOs indicated that strategic alignment of technology with business goals is a top priority. They also view IT governance and risk as one of the top challenges for their organizations as far as complexity and priority are concerned. IT/ITES organizations are already experimenting with technology, including chatbots and other AI tools, in search of enhancing the automation quotient. They are running pilot projects and seem well on course for adoption. The companies are also coming up with innovative ideas as well as novel use cases. This is despite the fact that businesses already face a crunch of skilled resources (particularly in fields like AI and Big Data) who can deliver on their requirements. The reason for the big numbers could be that the automation technology, particularly after the spurt in AI capabilities, seems to have matured significantly. Therefore, IT/ITES companies are more willing than ever to invest in the technology and implement it. Though the state of automation is not sophisticated enough to take over complex tasks; however, there are already signs of intelligent machines rising as a formidable workforce and competing with human beings for jobs that are repetitive. This indicates that human jobs could face significant axing. CIOs also think that digital transformation and automation have to happen side by side. 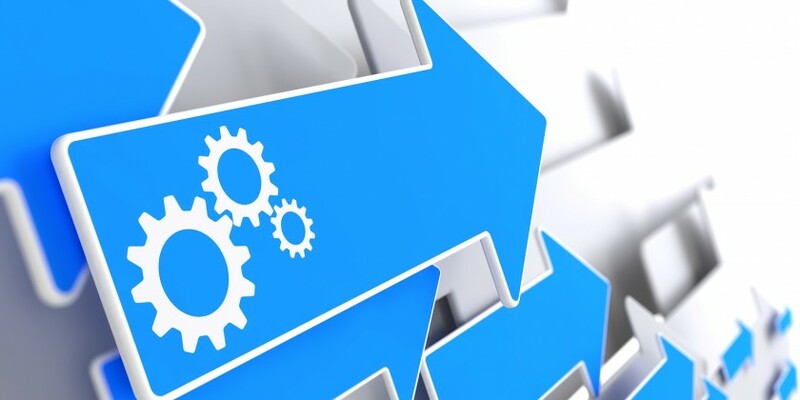 In fact, extreme automation is being sought after by most organizations. It has already become a part of most digital strategies and is being used in a number of different situations. Among the other survey results, 32% CIOs say that the drive for automation and AI would be focused around the areas of enhancing customer experience and innovating business processes. In the survey, CIOs pointed out that they have been significantly to moderately successful in implementing and leveraging effective digital technologies to advance business indicators. Such changes are likely to alter the business and pricing models of IT/ITES companies. dynamicCIO conducted the survey among the top 100 IT/ITES companies in India. The objective of this survey was to assist CIOs along with other IT leaders prepare themselves for radical changes in the sector so that they are not left behind. The aim is also to help them fix as well as validate expenditure management and keep it in tune with the rapidly changing times, particularly in the next couple of years. 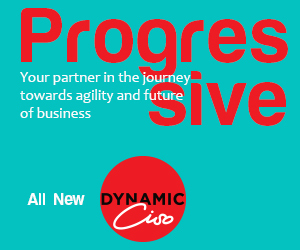 dynamicCIO gathered the data from more than 100 CIO respondents across the country, covering all the major IT centers.